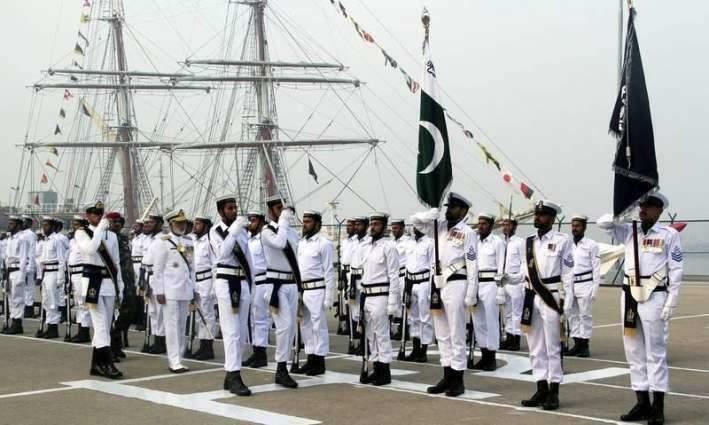 NAWABSHAH, (UrduPoint / Pakistan Point News - 17th Apr, 2019 ) :The Commander Pakistan Navy Recruitment Center Shaheed Benazirabad, Zafar Iqbal in an announcement said that recruitment in Pakistan Navy as civilians on various positions would continue up to April 24, 2019. According to Pakistan Navy handout issued on Wednesday, the Commander said the registration for Assistant, Photographer, Upper Division Clerk, Lower Division Clerk and Telephone Operator for (Higher Formation) Naval Headquarter Islamabad is in process. He said that registration for High Skilled Grade 1 (Lower Formation) and (Mechanical IT, Electrical, Electronics and Ship Construction) is also in process. Announcement said that registration for Non Technical staff (Lower Formation), Photographer, Lower Division Clerk, Telephone Operator, Lady Health Visitor, Librarian, Junior Instructor, Store man, Midwife, Police Constable, Moazzan Mosque, Khadim for Mosque, Book Binder and for other sections would also continue till April 24, 2019. Announcement has advised interested candidates to visit nearest PN Recruitment Center along with their original documents or visit Pakistan Navy website www.joinpaknavy.gov.pk for online registration. The intending candidates can also collect information from phone No. 02449370123.